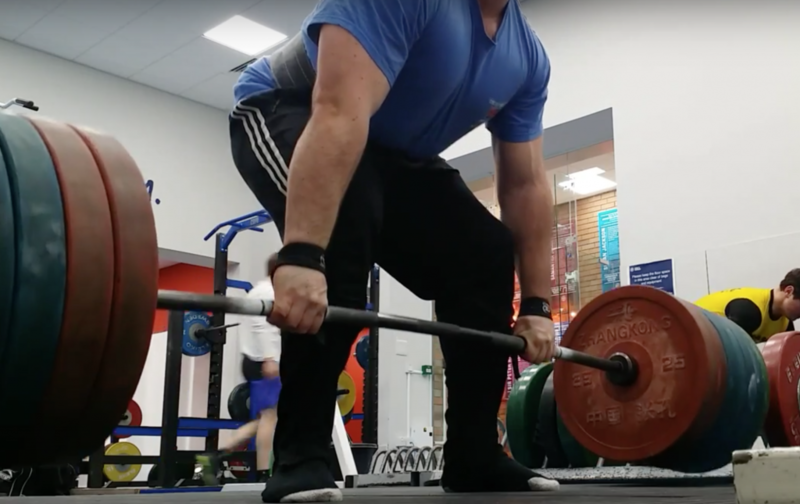 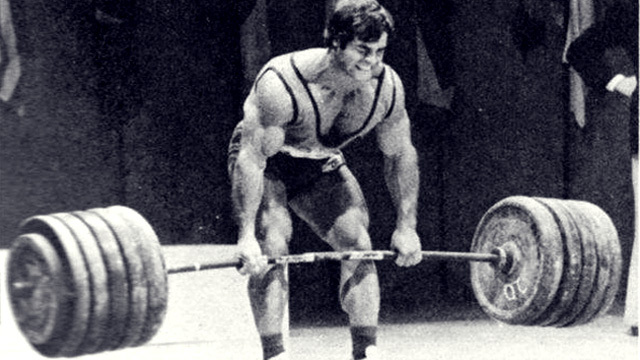 The Cast Iron Strength 8 Week Deadlift Cure – Is it possible to get stronger at deadlift without really deadlifting heavy? 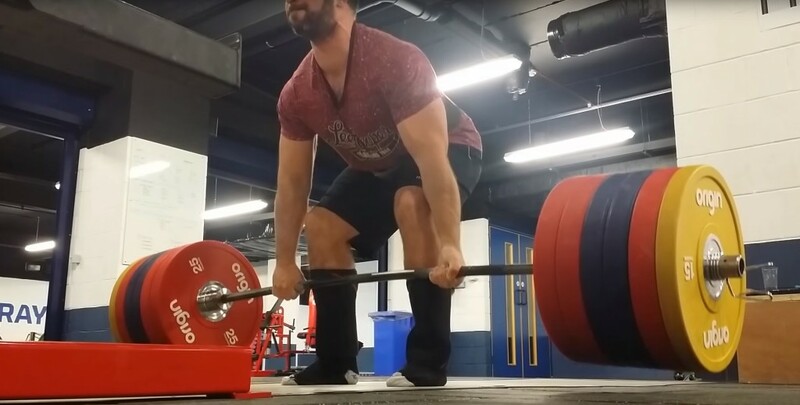 Training your deadlift if you have poor technique – how to get stronger without getting hurt. 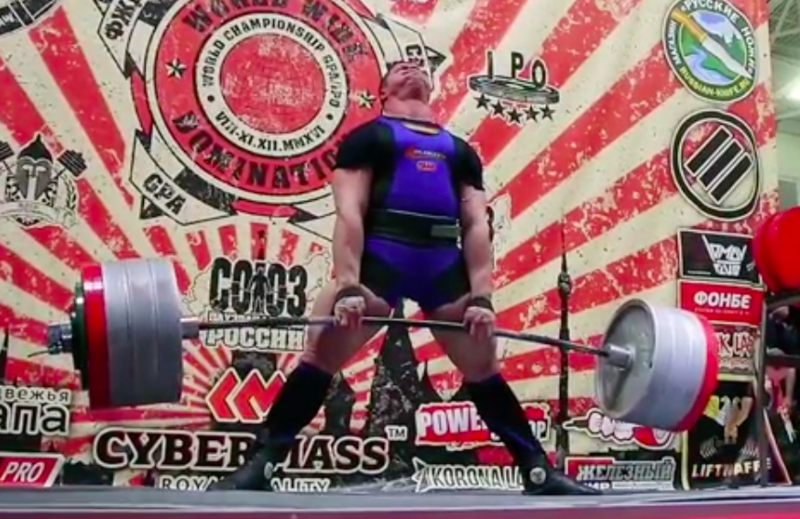 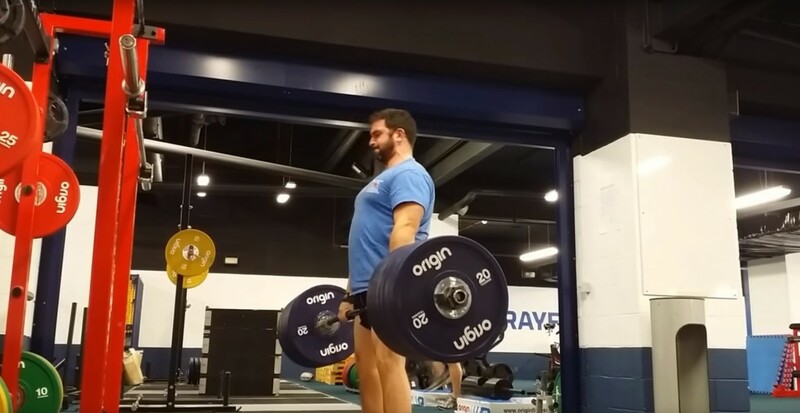 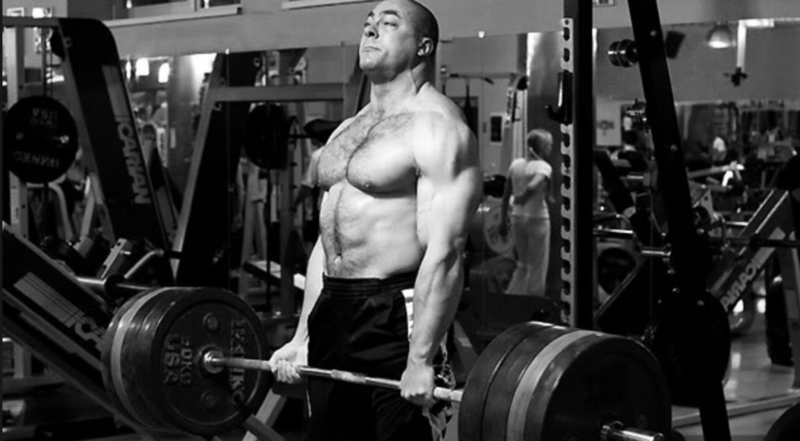 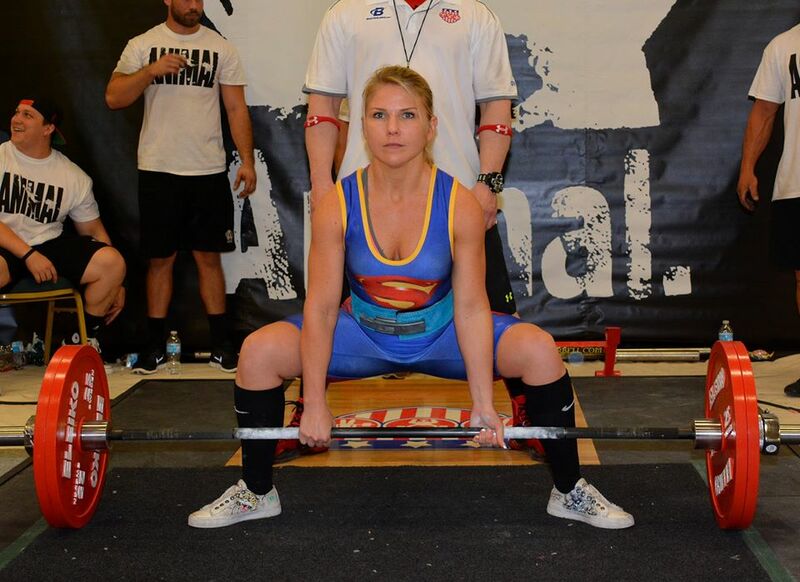 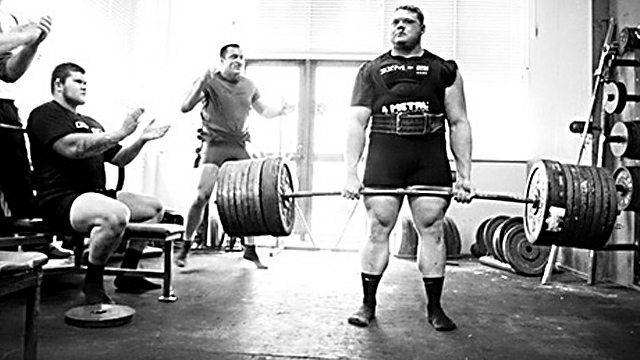 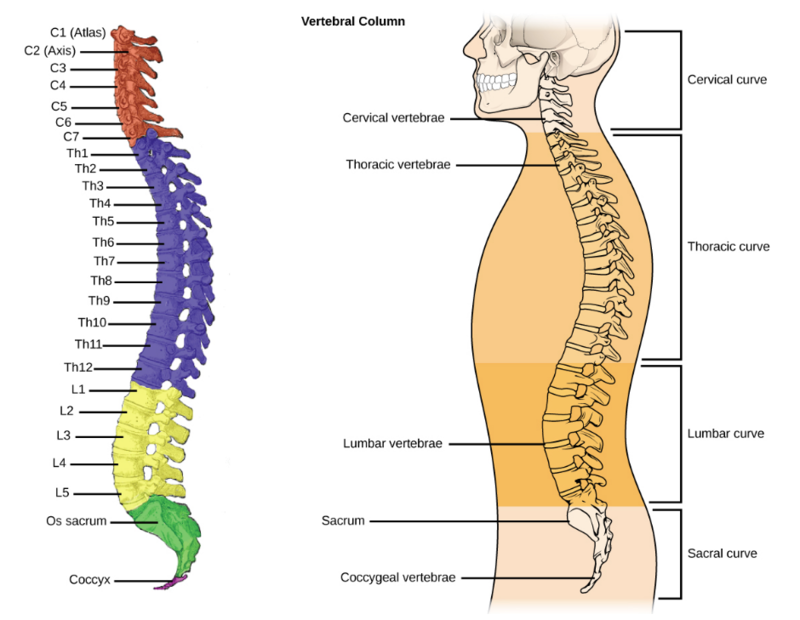 Deliberate practice for powerlifting – Why just showing up is not nearly enough. 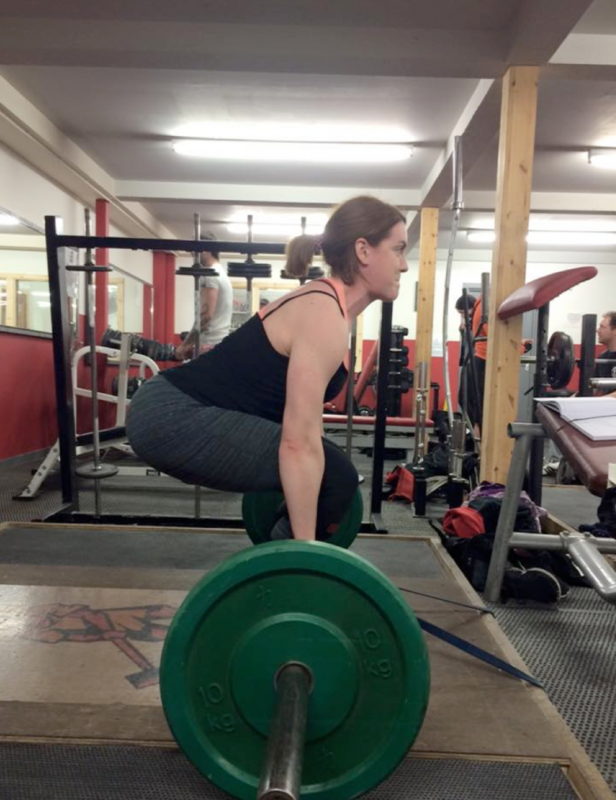 Learning when to push through and when to pull back as a self coached lifter.